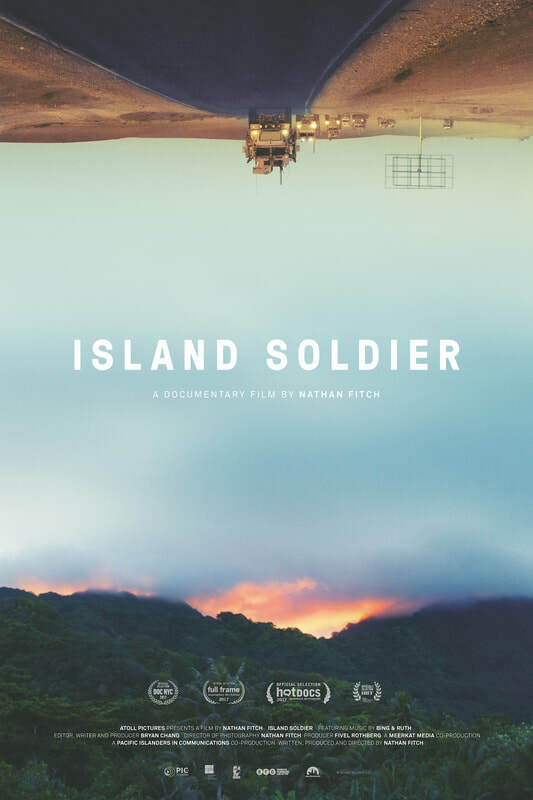 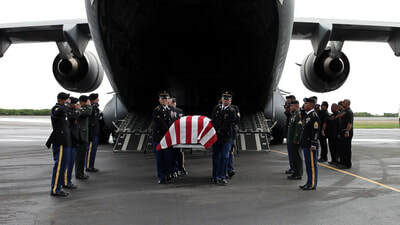 Island Soldier is a feature documentary that interweaves the personal stories of Micronesian soldiers serving in the US military at high rates per capita, and the experiences of their families back home in the islands. 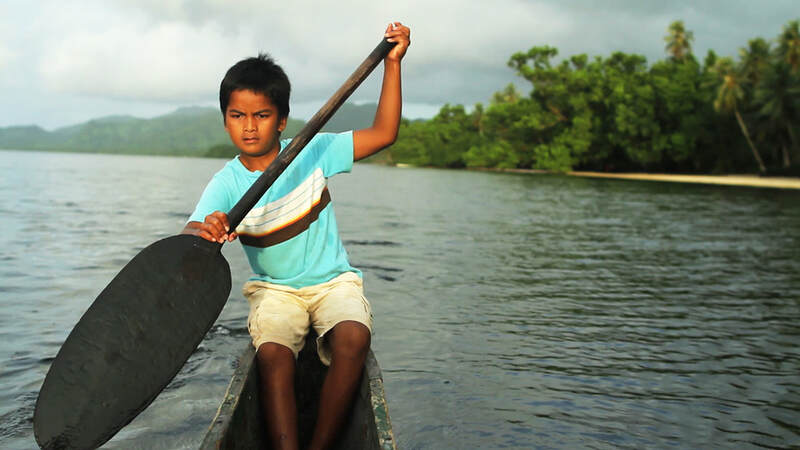 We follow their journey from one of the most remote islands in the world to the front lines of war in Afghanistan. 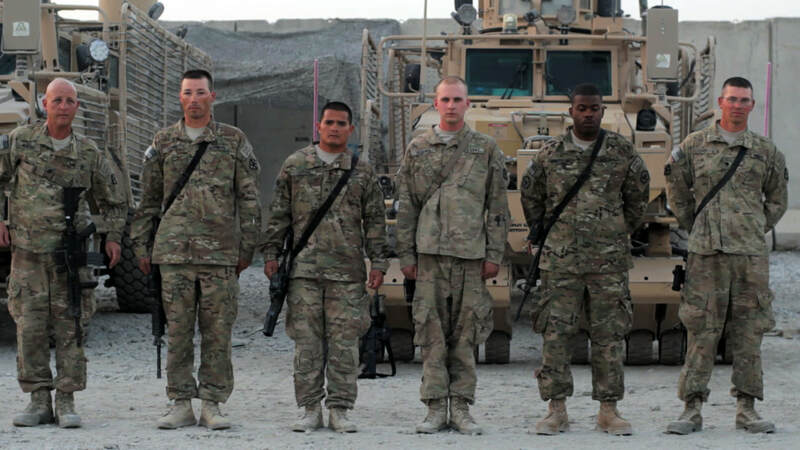 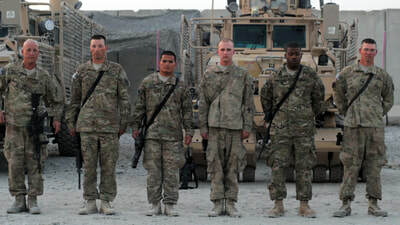 These non US citizens mostly serve in the infantry and have extremely high casualty rates, dying at a rate five times higher than any US state, per capita. 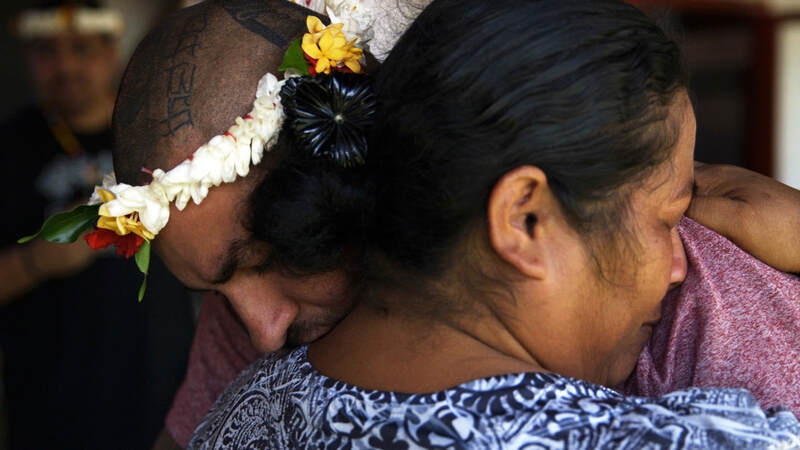 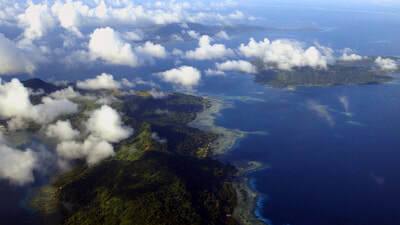 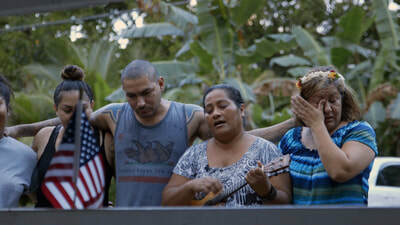 Through the odyssey of the Nena family from the island of Kosrae, the film humanizes the repercussions of America’s foreign wars, and the changing fabric of a small island nation caught in the tides of international politics, on the brink of economic and environmental collapse.